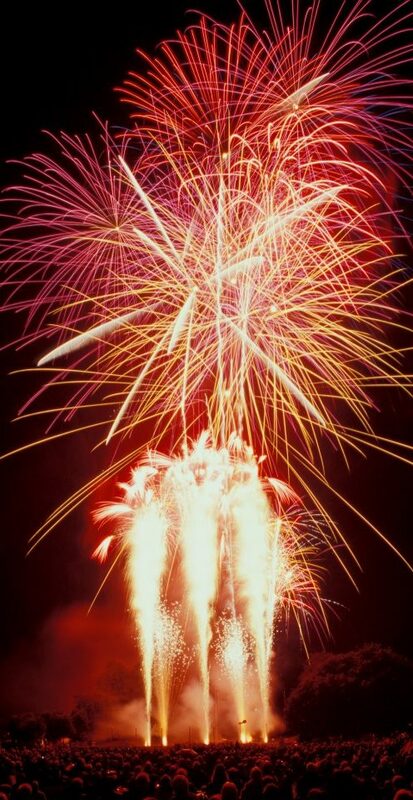 STARBURST FIREWORKS LTD HAS BEEN ESTABLISHED ON THE BEAUTIFUL ISLAND JERSEY FOR THE PAST 20 YEARS AND IS A LOCAL BORN AND BRED COMPANY. 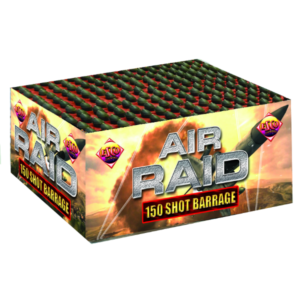 From the giant big blaster, to multiple launch 16 bank programmed cannons, to our state-of-the-art Magic FX range of wireless controlled shot bases, the awesome Power Shot and my all time ‘fave’, the Confetti Gun! 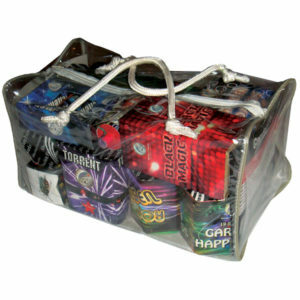 WE PROVIDE AN EXTENSIVE COLLECTION OF FIREWORKS FOR YOU TO BUY AND ENJOY ON YOUR SPECIAL OCCASION. 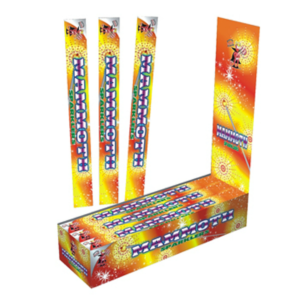 OR IF YOU NEED SOMETHING A LITTLE MORE SPECTACULAR, STARBURST FIREWORKS CAN DESIGN AND PRESENT A PERSONALISED DISPLAY FOR YOU ANYWHERE IN JERSEY AND THE CHANNEL ISLANDS. 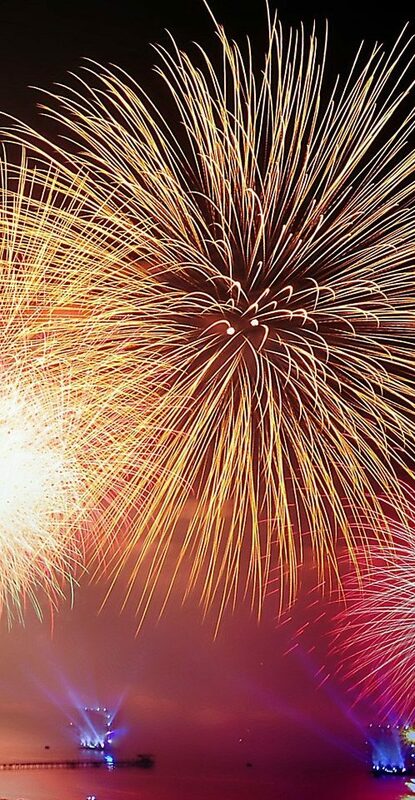 We cater for a massive range of events from weddings and corporate bashes to Guy Fawkes. 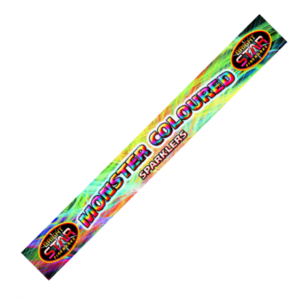 Also indoor shows using proximate pyrotechnics, dances, award ceremonies, New Year events, school proms and even funerals. Starburst have been honoured to serve and perform for many wedding couples, the business fraternity, parish events including Liberation celebrations, Jersey Battle of Flowers and the Fishermans Gala to name but a few! Many of our recent shows have been the largest Jersey has seen to date! 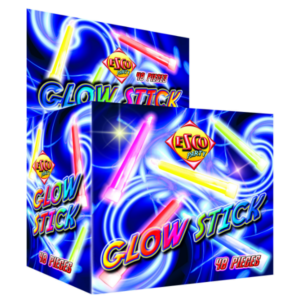 By ensuring constant innovation and development we are able to keep our product range fresh and exciting; this is part of the reason why we at Starburst work very hard in what we do. 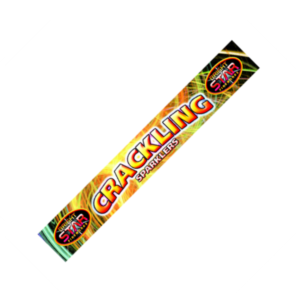 The company is supported by a dedicated team using sophisticated firing technology and the good old fashioned way too if need be! Check out our Confetti Canyons in Action! 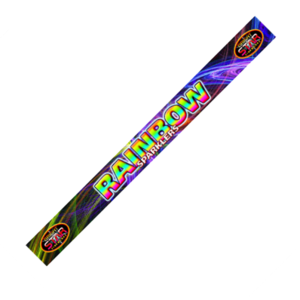 We provide an extensive collection of fireworks for you to buy and enjoy on your special occasion.